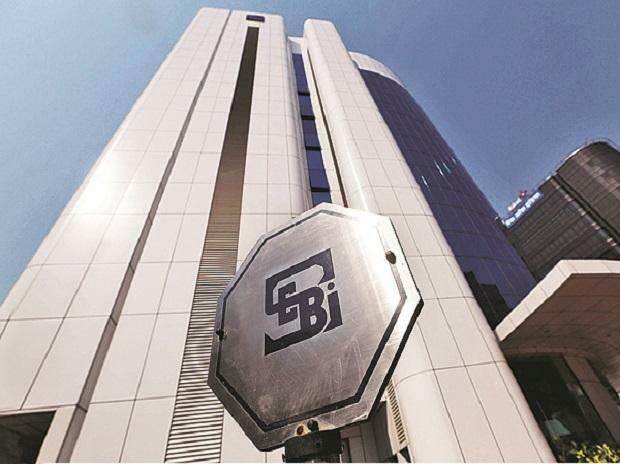 Markets watchdog Sebi on Friday came out with new conditions with respect to the physical settlement of stock derivatives. The stocks that qualify for physical settlement are the ones that witness an intra-day movement of 10 per cent or above on ten or more occasions in the last six months or three or more occasions in the last one month. Other eligibility criteria for the stock includes an intra-day movement of 25 per cent or above on one or more occasions in the past one month.